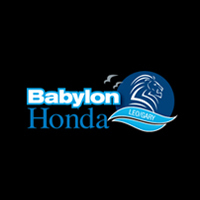 Babylon Honda is committed to serving the Lindenhurst, Copiague, West Islip, North Babylon, and Amityville areas, and we make it a point to prove it to every customer who walks through our doors. 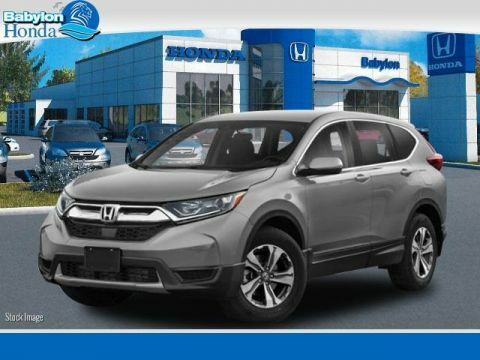 We provide the best customer service in the area because we treat all of our customers like friends. You are part of the communities we love, and we are here for you every step of the way. First, we’ll provide you with the ability to find the right vehicle, no matter if it’s new or pre-owned or if it’s a car, truck, or SUV.